Michael graduated from Quinnipiac University in 2006 with a major in Physician Assistant studies. After graduation, Michael lived and worked in Boston for 2 years in spine surgery at Beth Israel Deaconess Medical Center performing both surgical & clinical duties. 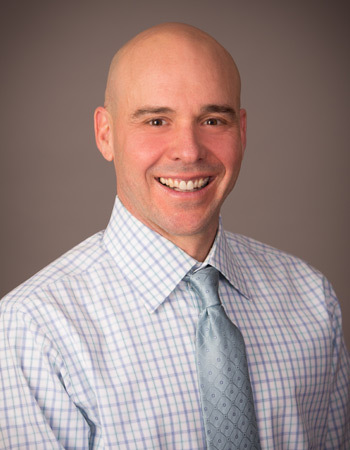 After moving to Colorado from Boston in 2009, Mike has been first assistant for over 2500 surgical cases. He has a passion for running and has completed numerous races including Boston Marathon and Indian Creek 50 miler. He is married with two daughters.